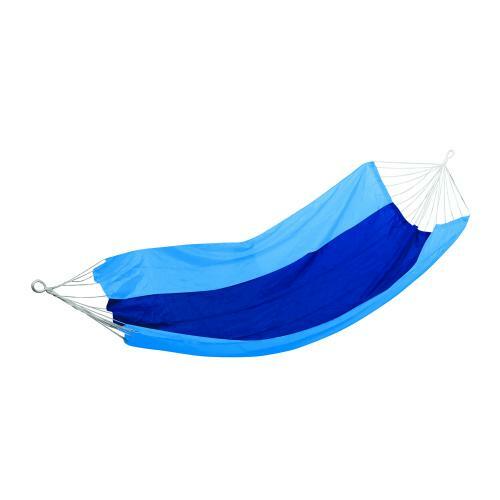 Enjoy those summer evenings on the trail or in the backyard with the Malibu Pack-able Nylon hammock. 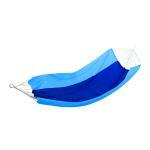 The soft nylon fabric cradles with comfort and makes it lightweight and pack-able for easy storage. Its strong nylon cord is designed for years of enjoyment. "My order was easily selected from too many choices, simply placed and arrived very early. Communication was concise and prompt. Excellent doing business with you. I will return and forward others to your site."